Hunter Net – George Stock and Company Ltd.
Increase your shop’s productivity and revenue with Hunter’s online business intelligence technology. 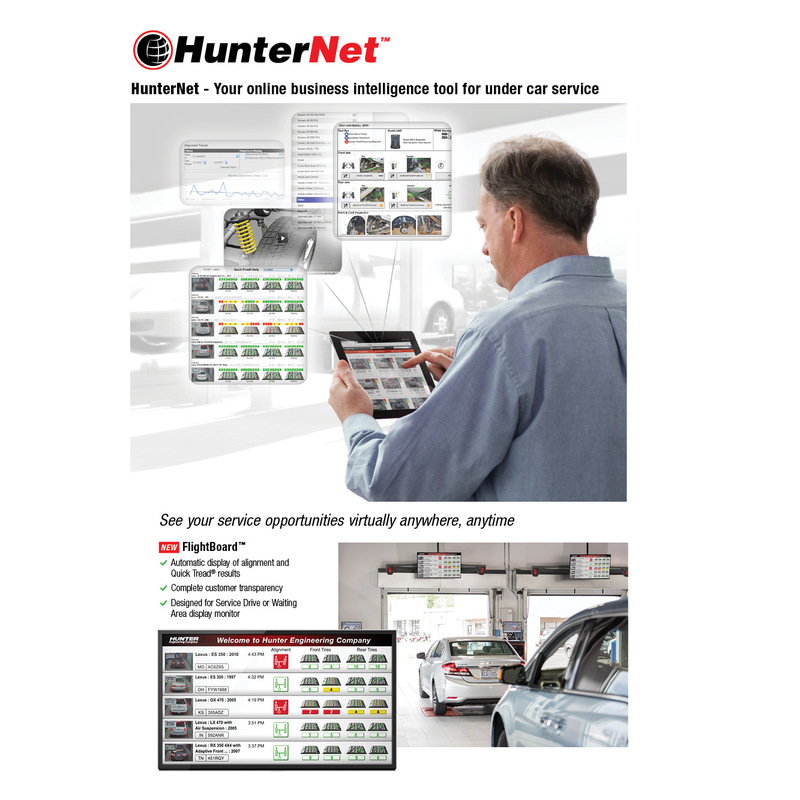 HunterNet empowers your shop to present digital results, generate powerful management reports, and much, much more. Connected equipment includes Hunter’s state-of-the-art Quick Check and Quick Tread inspection systems, Hawkeye Elite wheel aligners, and Road Force Elite wheel balancers.